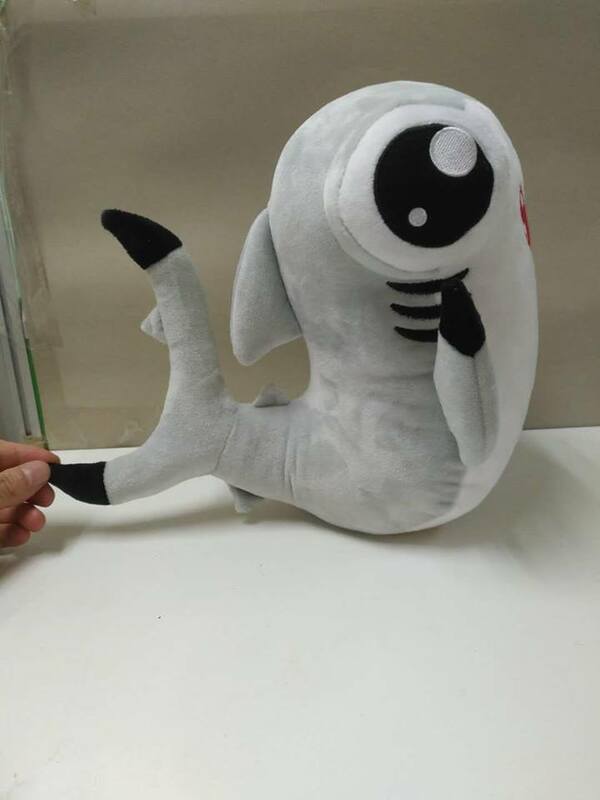 This plush is our current kickstarter! As such, I hope it meets our funding goal! 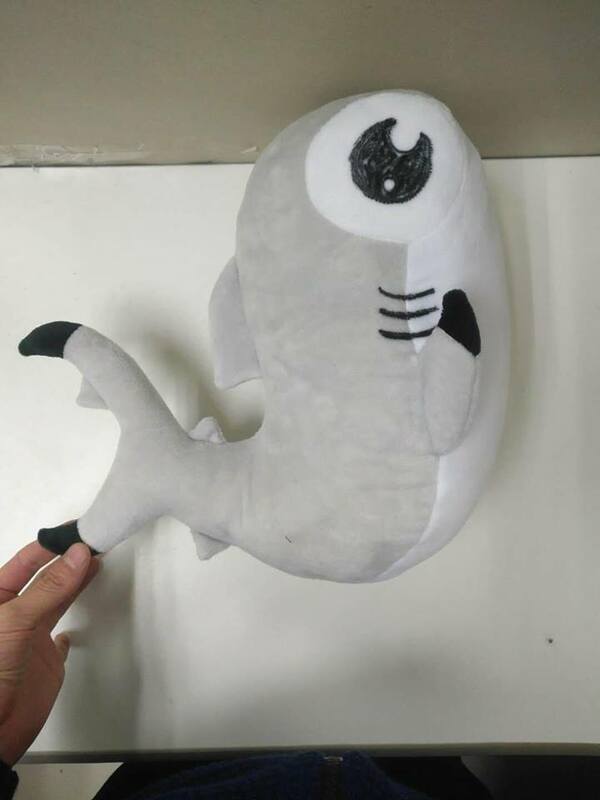 This plush was originally to be accompanied by a whale shark plush, but the whale shark wasn't where I wanted to be, so i shelved the plush for future use where I would have more time to redo the design. 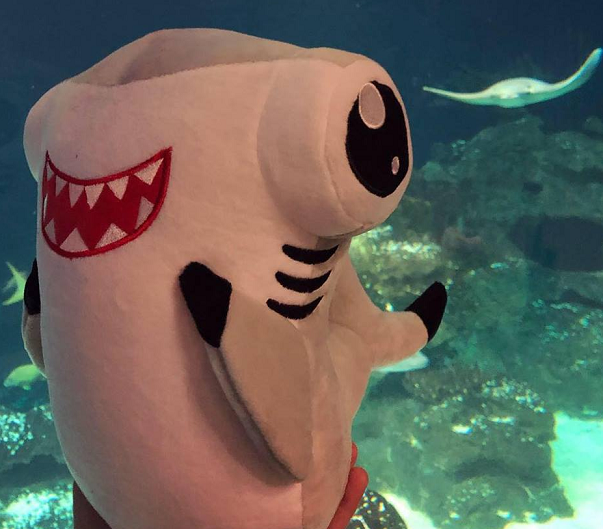 This plush surprisingly only took two edits. The first was to fix the eyes and the second was to fix a few proportions and then he came out wonderfully! 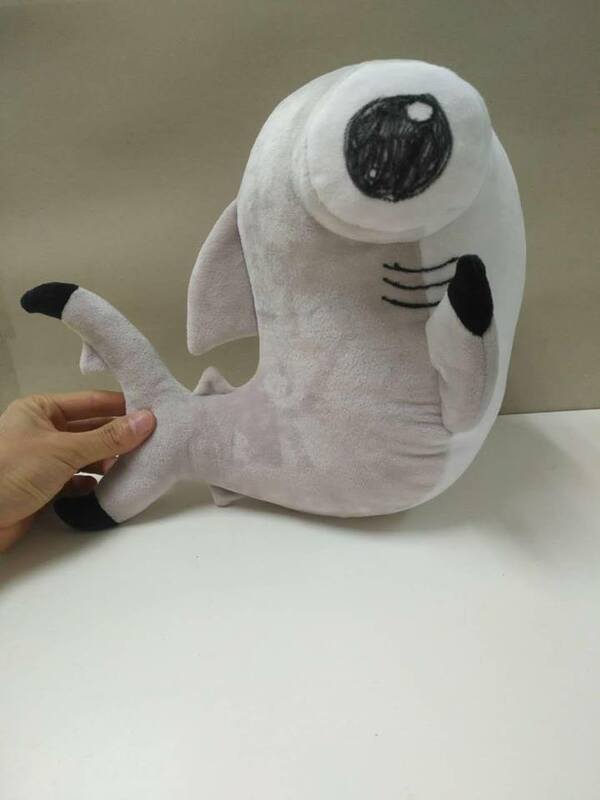 And he's much bigger than my previous plush! 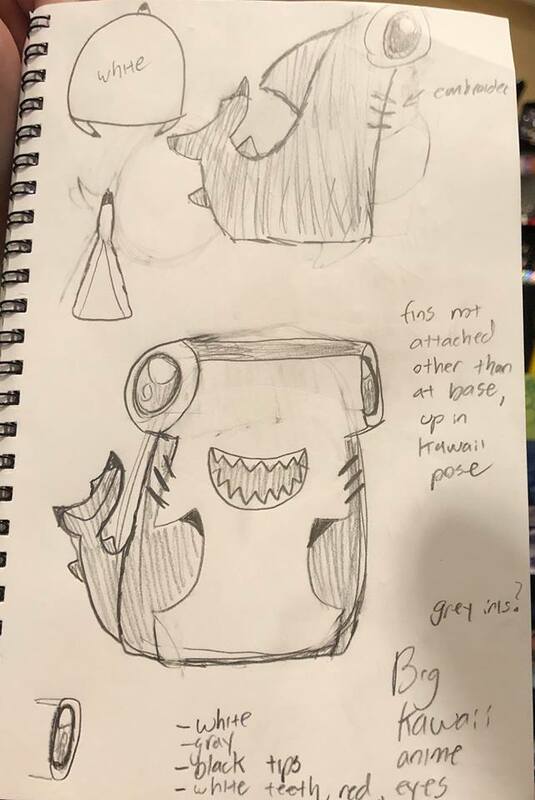 The kickstarter started January 30 2019 and will go through February 24 2019. I'm so excited to see how everything will go! 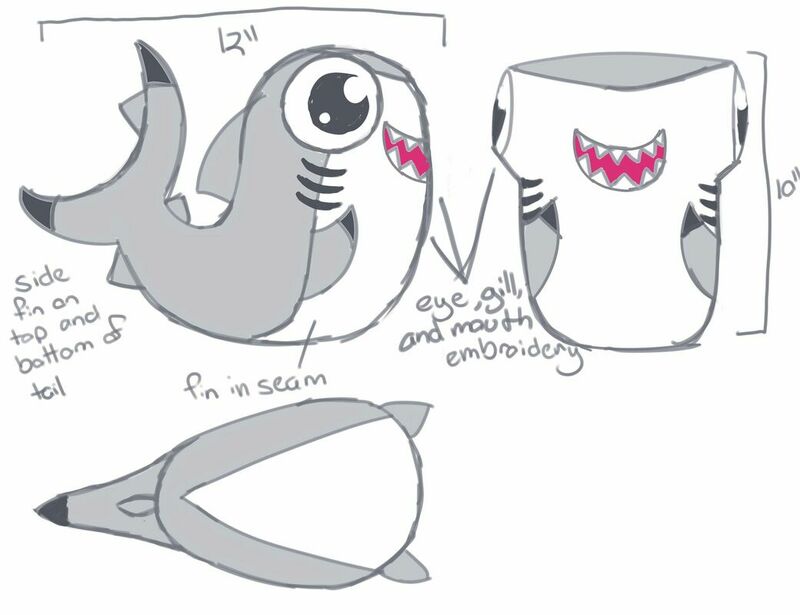 click the shark picture to go to the kickstarter! 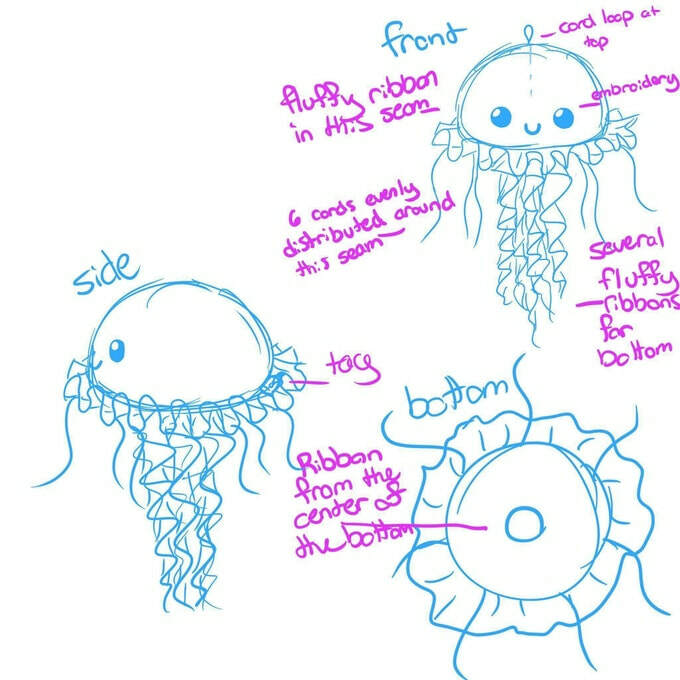 The next plush I kickstarted were the Jellyfish keychain plush. 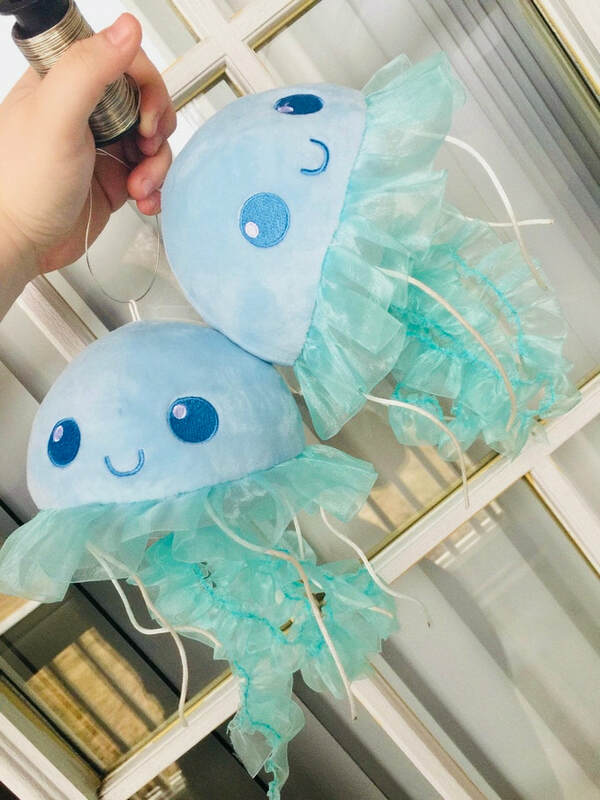 My kickstarter for these was rather barren as it was a quick goal to fund the keychains for some cons so I would have something to compliment the jellyfish plush on my displays. 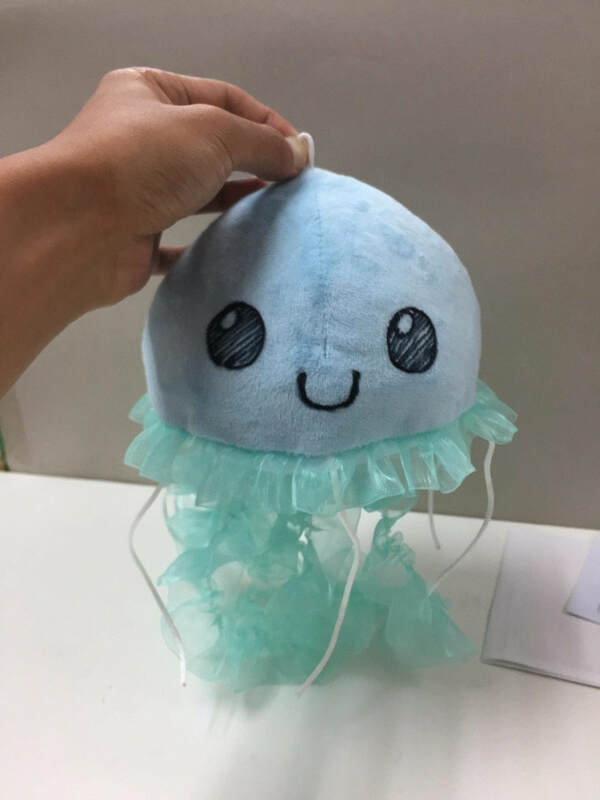 As it worked off of our other jellyfish plush, there was only ever a need for one prototype that was then sent to me! 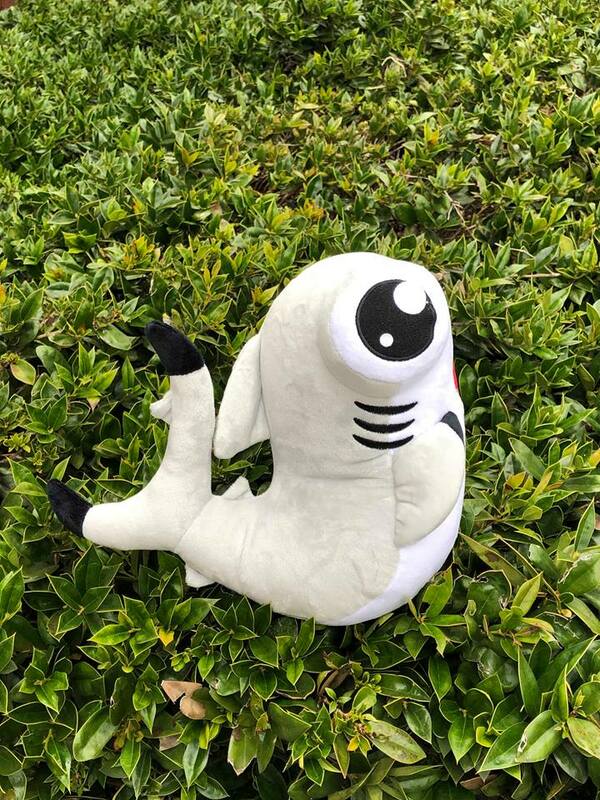 31 backs brought the plush to life as we hit our funding goal. The Kickstarter ran from August 24 2018 to September 11 2018. 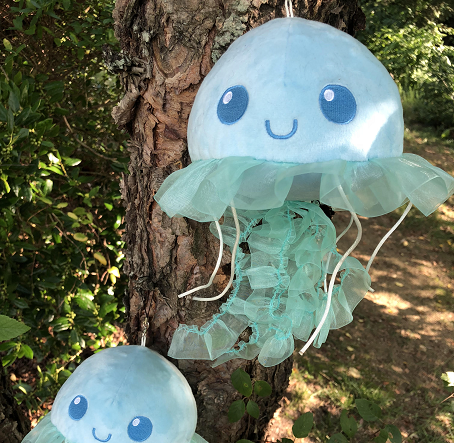 Our first kickstarter was for our big Jellyfish Plush. It lasted 10 days from March 12 2018 through March 22 2018. It surpassed its funding goal in the short time allotted for funding and was brought to life by 28 Backers. A lot was learned during this time and it was an amazing experience! My kickstarter looked far from professional, but I would take that experience and apply it to future kickstarters! Prototyping took just two revisions to make the skirt longer. Receiving my work in my hands was perhaps the best feeling I've ever had.